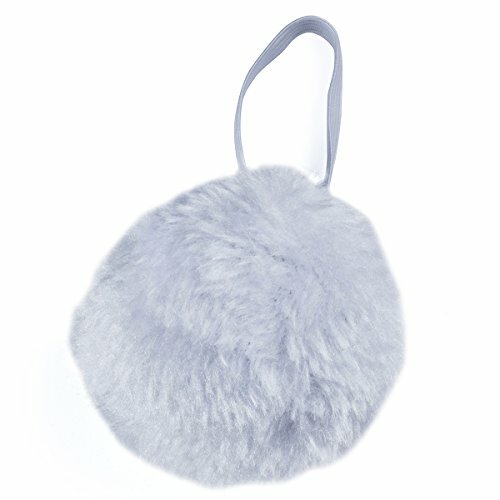 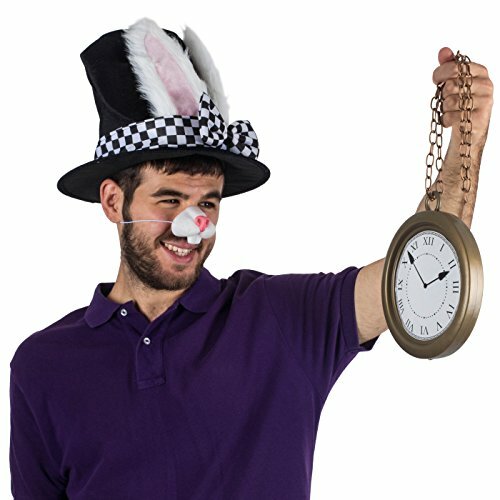 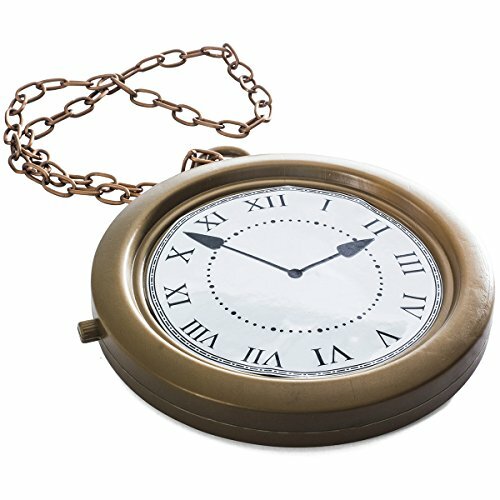 Set of 4 accessories to complete your White Rabbit outfit: a top hat with ears (adult size), a rabbit nose, a rabbit tail, and an oversized pocket watch. 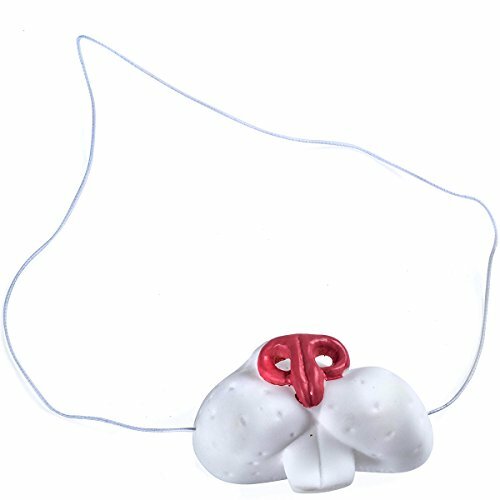 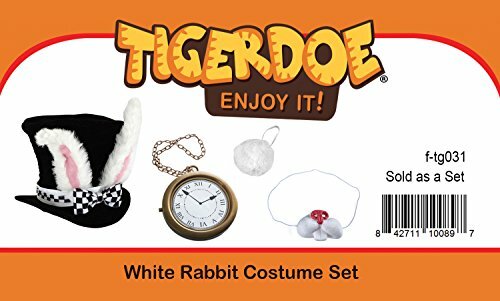 Adorable white rabbit costume set includes top Hat with bunny ears, rabbit nose, rabbit tail and the famous white rabbit clock. 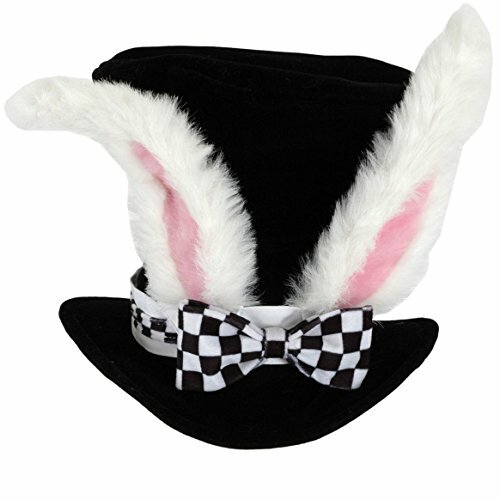 With this high-quality top hat that features rabbit ears on the front, your white rabbit costume will be complete. 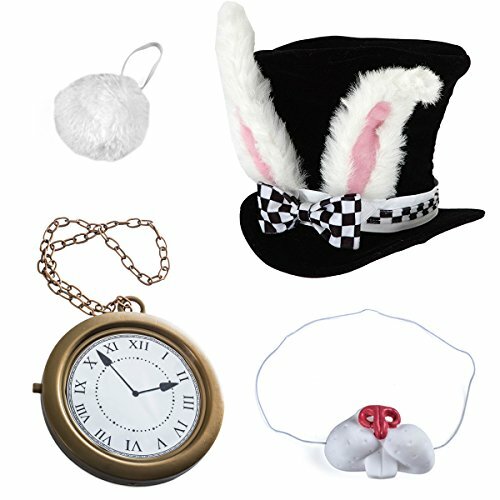 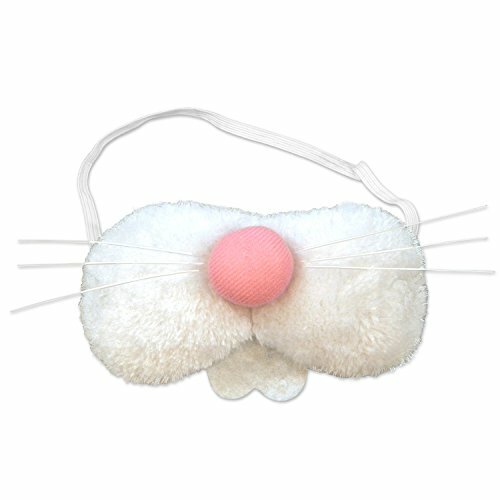 This costume set is perfect for Halloween parties, dress up events or any bunny themed party. 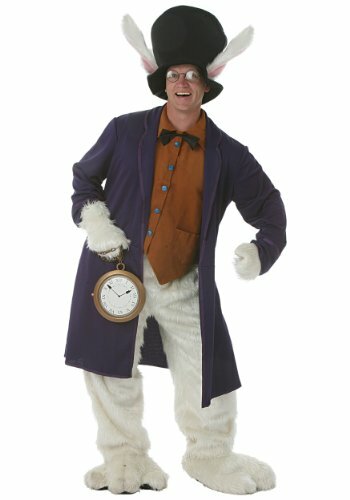 Clock is the perfect costume accessory to complete the white rabbit costume look. 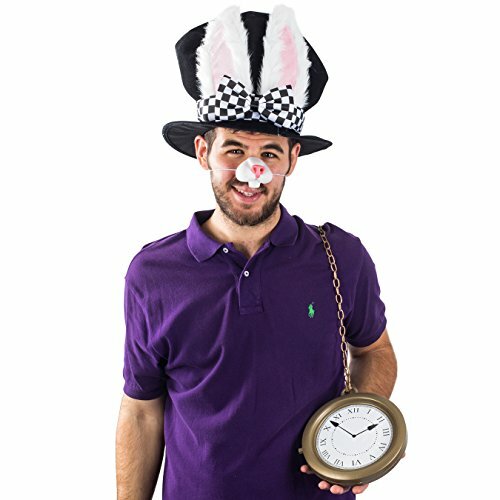 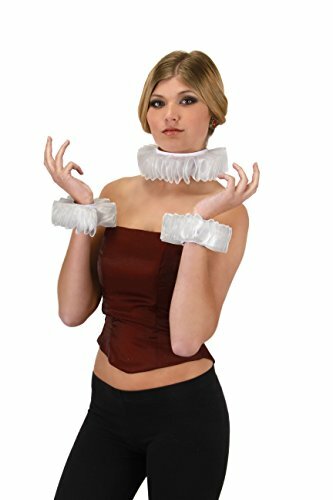 This costume set is unisex and is a one size fits most adults and teens.